Born in Zemun, Serbia in 1951. 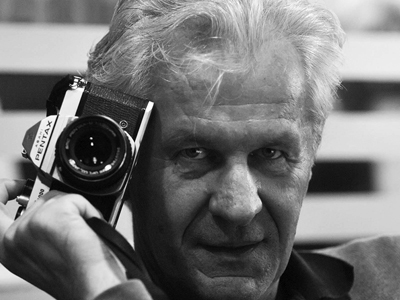 Working as professional photographer since 1980, initially in the daily Politika, then in news agency Tanjug and for the past 13 years as photographer and editor of photo section in news agency Beta. Cooperated with international agencies AP, Reuters, Epa and many newspapers and magazines in the country and abroad. Exhibited photographs in an independent show in Belgrade and many other local and international exhibits, awarded several times.